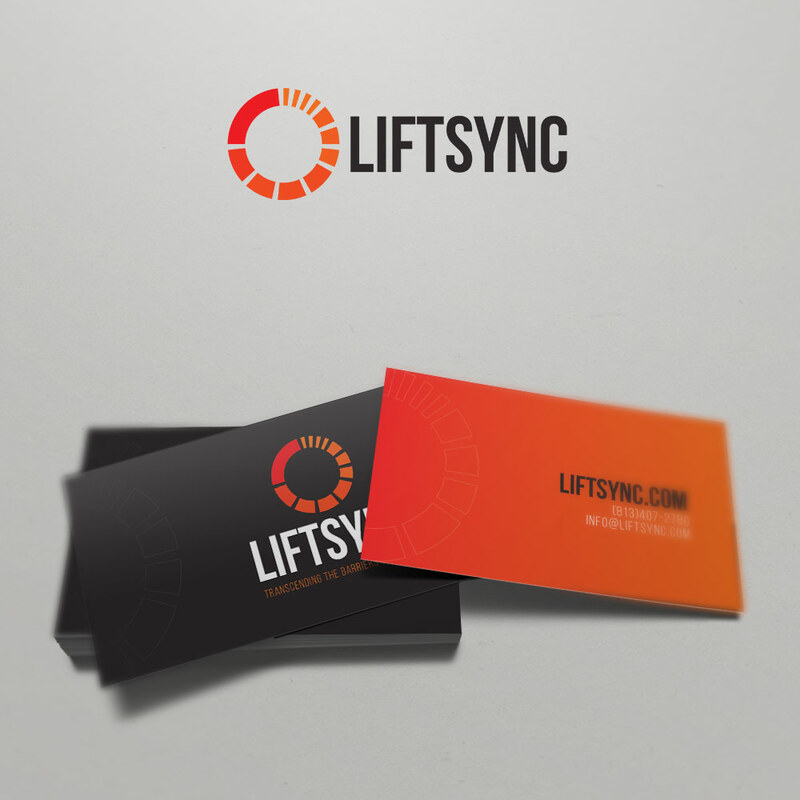 LiftSync is changing the way you work out. This modern technology needed a modern look, so we helped them rebrand. We started with a logo design that incorporated elements of their proprietary analytics platform and matched it to a clean, modern font. We used a color palette that symbolized progress and transformation – two key components of their mission. The colors also go nicely on both light and dark backgrounds – that versatility was important to them. The logo has two version – a horizontal and a vertical representation. We also created a new identity set including business card design and letterhead design. Pictured here is their business card design. If you’d like to re-imagine your brand’s look, let’s setup a free consultation.